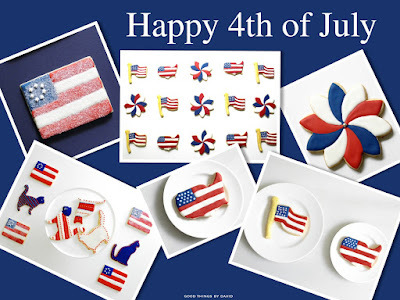 Good Things by David: Happy Fourth of July Weekend! I want to wish all of you a happy and safe fourth of July weekend! May you and your loved ones mark this country's independence by displaying our glorious stars and stripes. Gleam bright on the land and the sea."